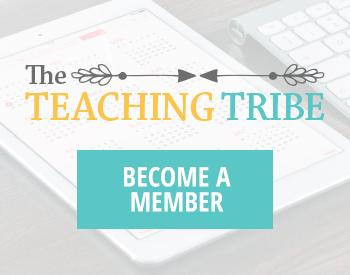 Any teacher will tell you that the secret to teaching kids the alphabet is to use fun, hands-on activities. 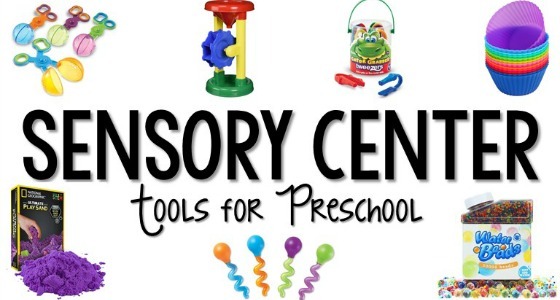 This activity combines sensory play with letter identification and visual discrimination. 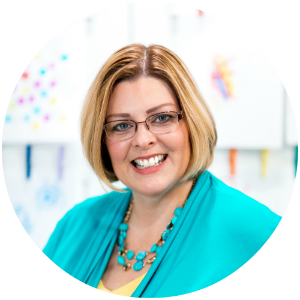 Here’s how you can create a unique alphabet learning experience at home or in the classroom that your kids will love! 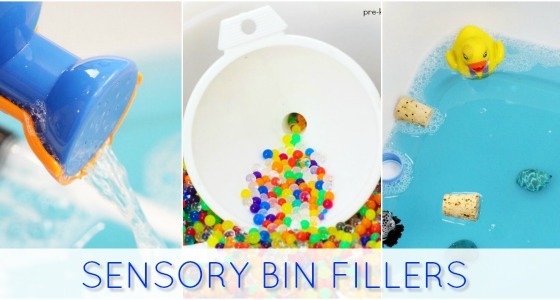 Filler for your sensory tub, bin, or table. I used colored rice but you could use moon sand, shredded paper, or anything that will cover the letters. 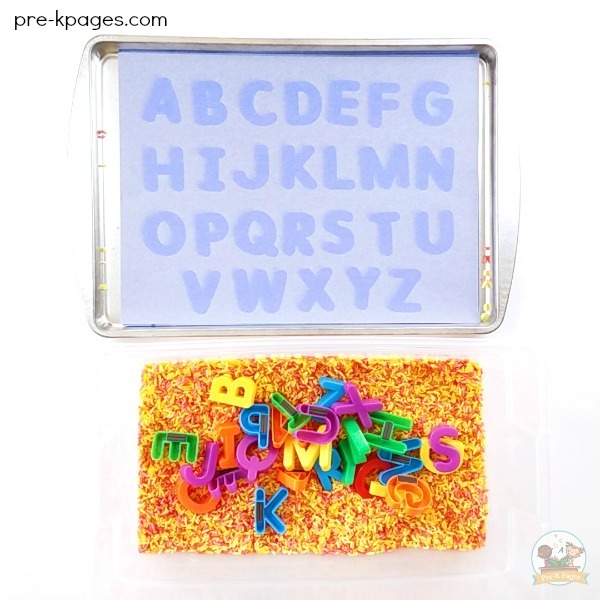 This sun-bleached letter matching mat is perfect for helping children learn how to visually discriminate letters. First, cut a piece of dark colored construction paper (dark colors like black or blue work best) to fit the inside of your cookie sheet. 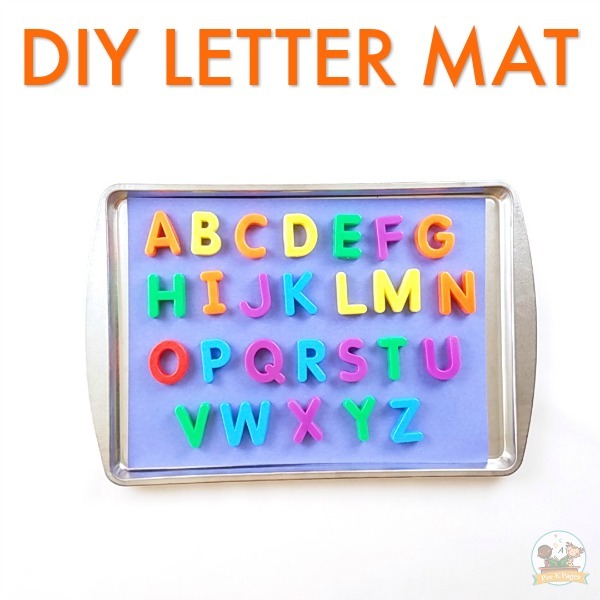 Place the paper inside the cookie sheet, then place the magnetic letters on top of the paper and place it in direct sunlight for several hours. Once the sun has bleached the paper enough for the letters to show up clearly, remove it from the sunlight and laminate the paper. 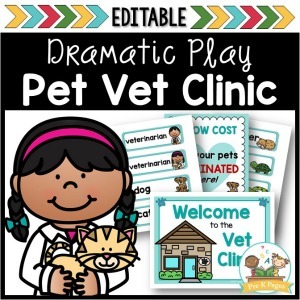 After the paper is laminated, attach it to the cookie sheet with tape so it stays in place. Next, if you are using rice, color it using your color or colors of choice. 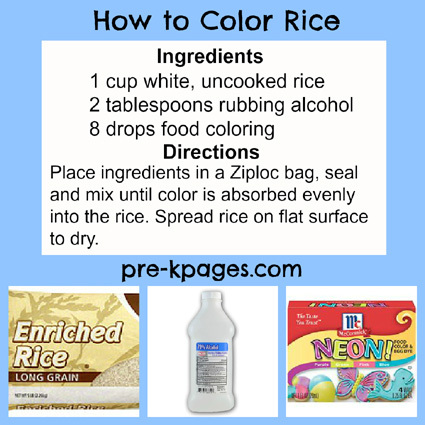 In case you’re not familiar with how to color rice I have included the recipe for you below. Place the ingredients in a Ziploc bag, seal and mix until the color is absorbed evenly into the rice. 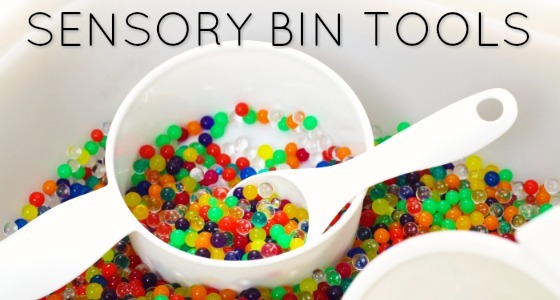 Of course, if you are filling a large sensory tub with colored rice you will need to repeat the steps in the recipe several times. Then, line some cookie sheets with wax paper and pour your rice on top to dry. 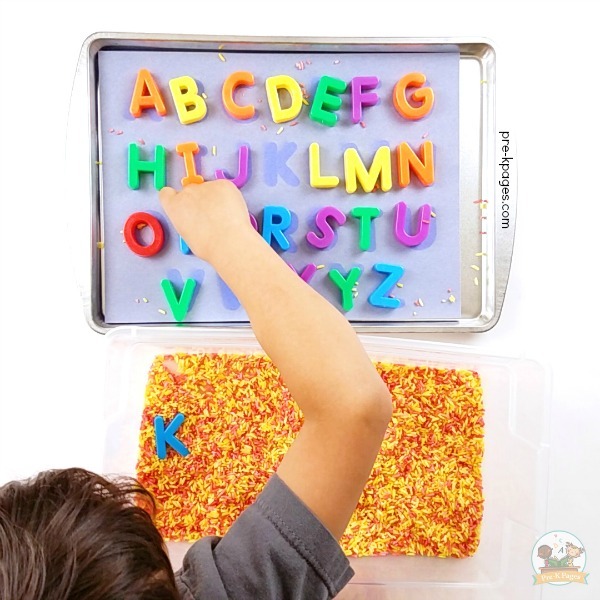 After your rice is dry, pour it into your sensory tub or bin and mix in the magnetic letters. 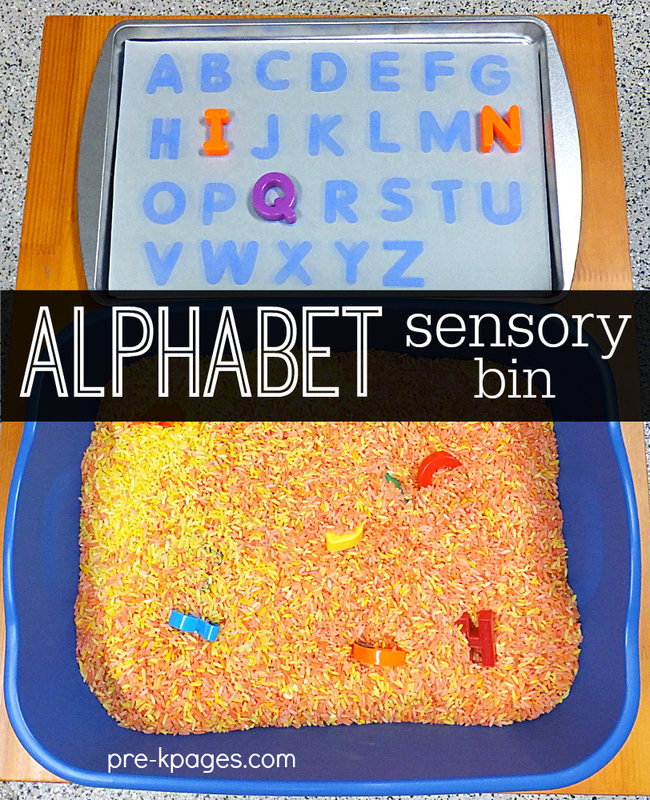 Now, children can search for the letters in the sensory bin. When they find a letter they have to look at it carefully and match it to the corresponding space on the cookie sheet. 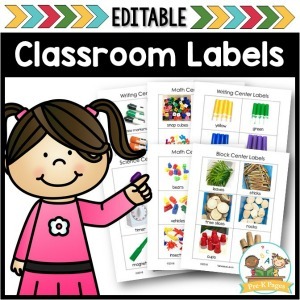 This activity will help children learn to identify letters of the alphabet. Before children can learn to recognize and name the letters, they first have to learn how to visually discriminate the similarities and differences of each letter. If you place the letters inside plastic Easter eggs it adds an extra element of fun, however my little dish tub wasn’t large enough to accommodate 26 plastic eggs. LOVE the addition of the cookie sheet! Darn – I wish I would have seen this post the other day! We use liquid watercolor from Discount School supply. Super cheap and lasts forever. 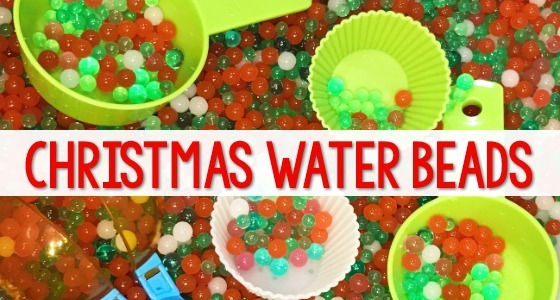 Way cheaper than food coloring ! Thanks for sharing Stacy. I just bought some of the liquid watercolor because another visitor recommended it. It does come in much larger quantities so it is more cost effective and I hear the colors are more vibrant too. 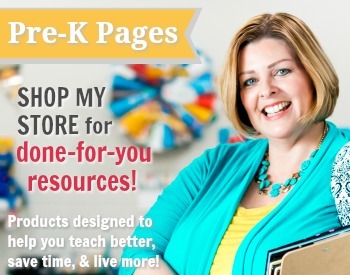 I am new to Pre-K this year. I taught it in the late 90’s and alot has changed. My question is: Where is the watercolor found online at Discount School Supply or at a teacher store? Please help, I love the colored rice idea. I am new teacher in a Young Fives classroom this year and I love your website. I have found it very useful with great ideas. 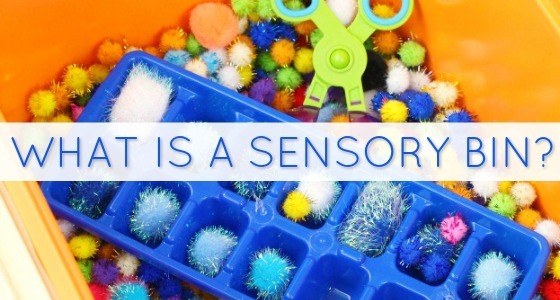 I love this post for alphabet sensory play. I am wondering how you utilize it best in the classroom. Is it only for one student at a time? Is it something that is available during center time? Thanks for your help. Hi Penny, Yes, this is a center time activity. 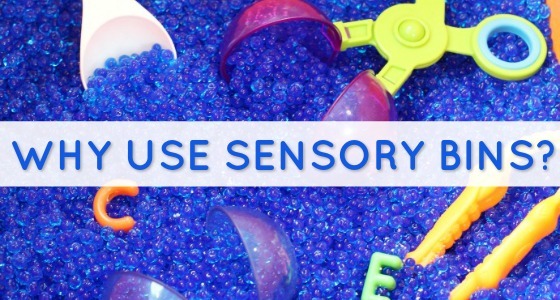 You could definitely do it in larger sensory table type setting. I had it in an individual tub because I was preparing for a workshop and I needed it to be “portable” so I could carry it with me to the event 🙂 You could also use individual tubs in the classroom. It all depends on the resources you have available. Hope that helps! Yes, I agree with Vanessa. This could make a great center activity.